Many organisations are trapped with their own product roadmaps. They face challenges when it comes to pursuing great ideas from employees or customers. As a result, a lot of money can be spent with few end rewards. Create a prototype and pursue a release without organisational problems interfering with your internal roadmap. 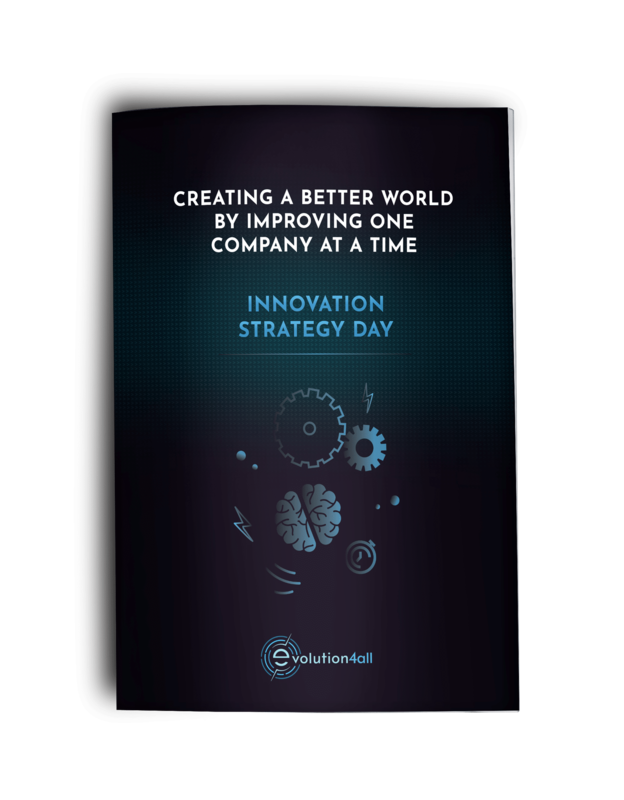 This one-day strategy session for senior managers, innovation managers, and leaders. This session offers in-depth insight into building blocks and success factors for increasing an organisation´s innovative strength and innovation culture. Design Thinking, an innovation tool, provides people with a novel and effective way of thinking about the things they question about in the world and the problems they usually face. It helps a person to step outside traditional methods and to discover new solutions to old problems. Sometimes it’s not even about solving a problem, but about finding a better way to do things.